Welcome to a place where your art and creativity soar! 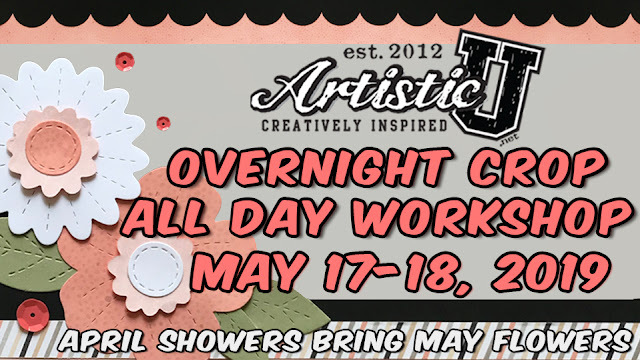 ArtisticU is stamping, scrapbooking and paper crafting in a workshop or retreat setting. We love expressing our creativity and that's just something that's good for the soul. And in the meantime, it never hurts to be preserving memories, making heart felt cards to give to someone or even displaying a hand made decor project that makes your home happy. It's all possible - and we want to share it with you. Join us for tons of fun! Interested in a 3 day, All-Inclusive Event this Fall? We are almost sold out, sign up now! Check out the Registration Payment Plan for Retreats! So what happens at the Retreat? 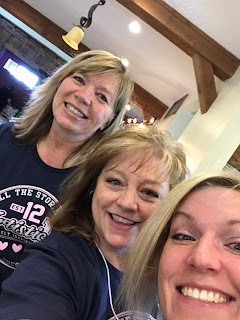 Well, it's a wonderful gathering where you learn new tips and techniques not only for all types of paper crafting but also great information on Cricut Design Space. We want your education to be easy, fun and inspiring. Our hands-on Creative Classes will give you new ideas that you can incorporate into future projects. There is also plenty of time to relax and enjoy each others company during Free Time Crop. Sharing and laughter is always a good thing, right?